Decorating - J Norman & Sons Property Services Norwich & Suburbs. 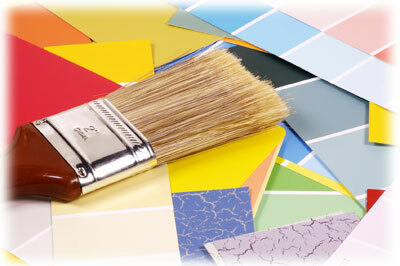 We provide a painting and decorating service that delivers a smooth, quality finish at competitive rates. We undertake work for domestic and commercial clients and are skilled in all aspects of painting and decorating. We can provide assistance with colours, styles and finishes to ensure you get exactly what you want. From the early stage of planning right through to completion we can utilise our experience to minimise the inconvenience of your re-decorating. Whether it's interior or exterior we pride ourselves on delivering a quality service and delivering it on time. Interior or Exterior we can prepare and paint all surfaces of your home. We can supply and hang your wallpaper or hang only if you prefer. We can repair or replace all skirting boards and architrave. We can repair or replace coving and ceilings using high quality materials.